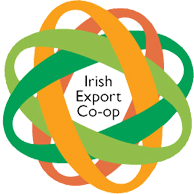 Irish Export Cooperative » How does the Irish Export Cooperative work? 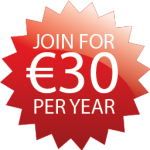 We thought it might help to have a look at how the Irish Export Cooperative works and maybe throw a wee film together too. We pride ourselves on what we have managed to accomplish so far and looking forward to getting more and more organisations exporting, but how do we do that?